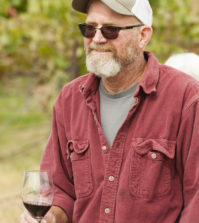 Chris Upchurch calls his Merlot-dominated red blend “Counterpart,” blending Merlot (65%) and Cabernet Sauvignon (35%) drawn from his estate Red Mountain vineyard into the 2016 version. Its Merlot backbone shows in its blackberry and blueberry aromas, with just a hint of dark cherry in the background. In the mouth, it leads with those same berries, plus some dark plum, a touch of spice and a juicy finish framed by elegant tannins. A year ago, the debut vintage of Counterpart, the 2015, recorded a gold medal at the Cascadia International Wine Competition. 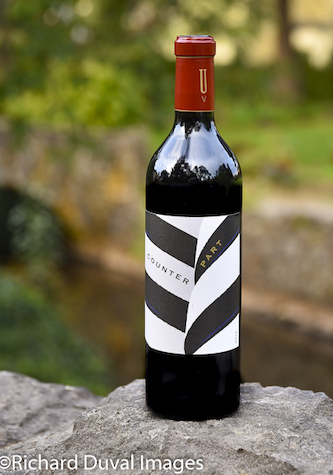 Last fall, the second chapter of Counterpart followed up with a gold at the Great Northwest Invitational Wine Competition.